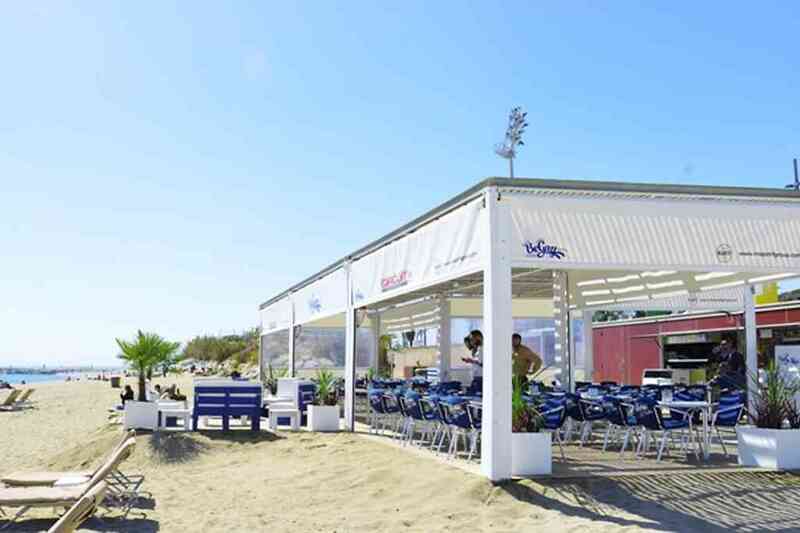 The Chiringuito BeGay is one of the most charismatic beach bars of all Barcelona and also the only one that has an openly gay atmosphere in the city. 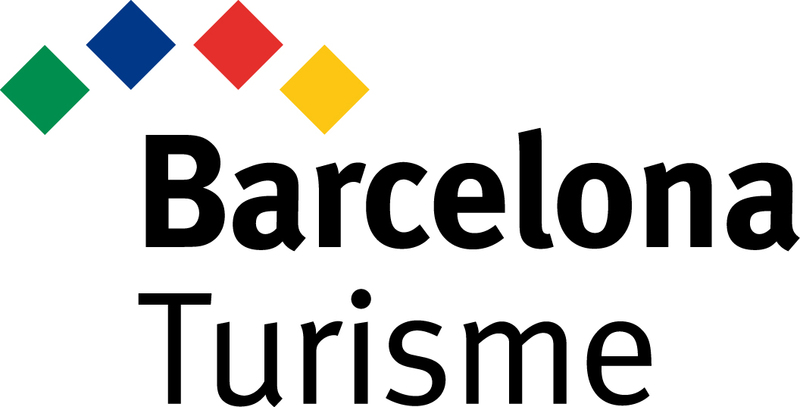 It is a fashionable and open space which is located at the beachfront where you will be able to enjoy a day at the beach with all the possible conveniences and without having to leave Barcelona. 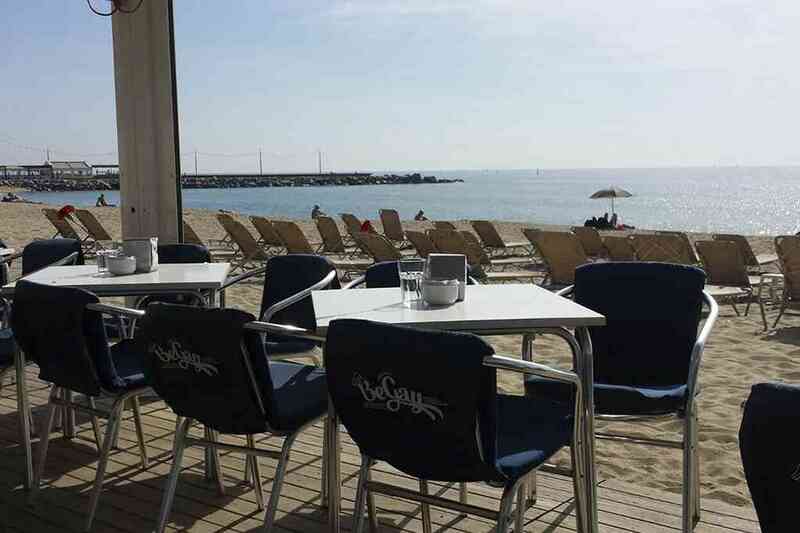 BeGay is located on the beach of La Mar Bella, the nudist beach of Barcelona, a landmark space within the LGTBI collective of the city, a place where you can be yourself and enjoy a day at the beach in a cozy atmosphere. 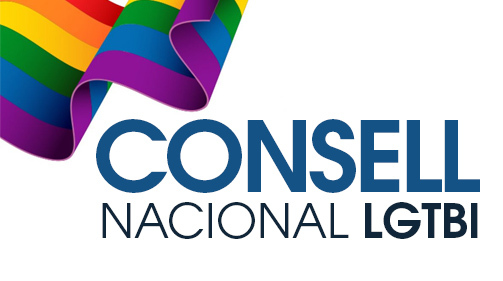 In addition, BeGay is a true landmark in the local and international gay scene and an official meeting point during the Circuit Festival. It is the perfect space to meet people, have fun and be yourself, regardless of who you love. 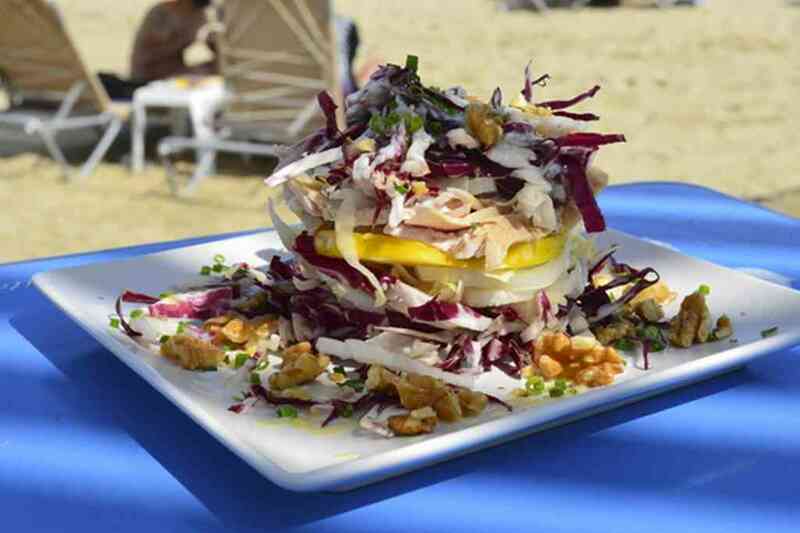 With our menu composed of international and Mediterranean cuisine dishes, cocktails and our already famous protein shakes, it is the best place to enjoy the beach life in a unique location.